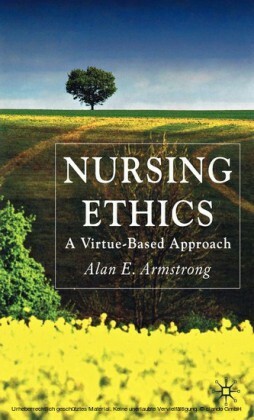 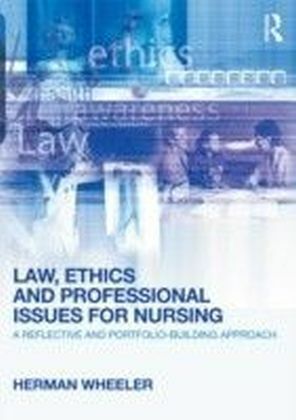 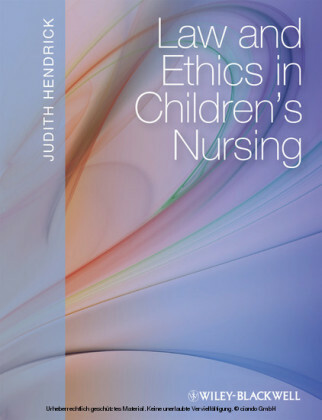 Accessible, relevant, and comprehensive, this title is ideal for pre- and post-registration nurses. 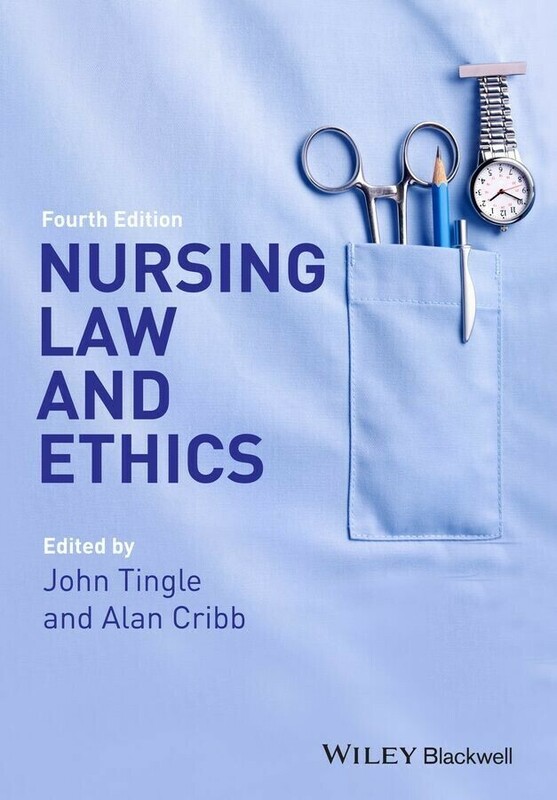 John Tingle is Head of International Development and Reader in Health Law at Nottingham Law School, Nottingham Trent University. Alan Cribb is Professor of Bioethics and Education at King's College London and Director of the Centre for Public Policy Research.